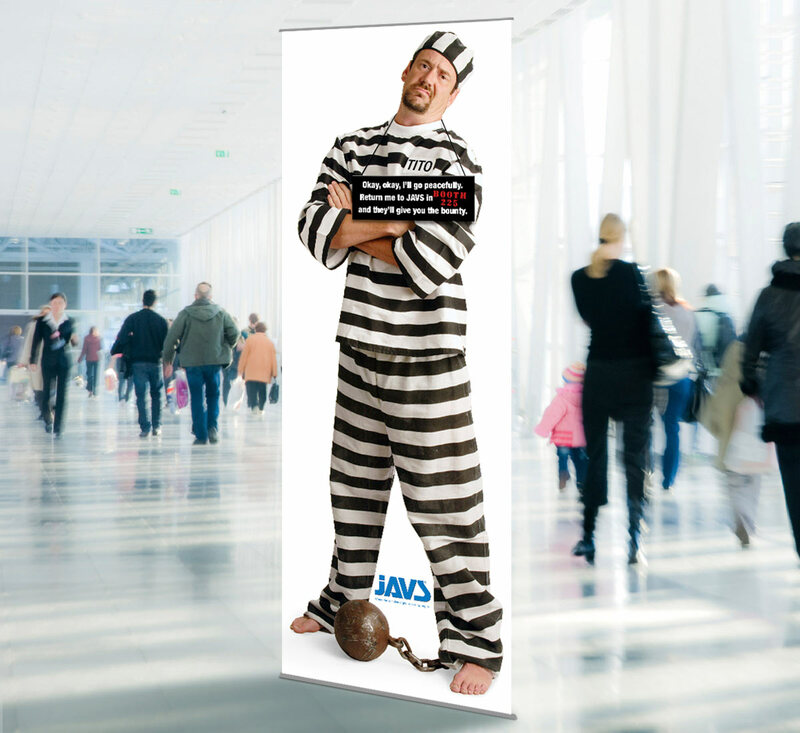 Jefferson Audio Video Systems (JAVS) is a leading provider of courtroom digital-recording systems. They wanted to demonstrate their pioneering recording systems that eliminate background noise for an upcoming national trade show. 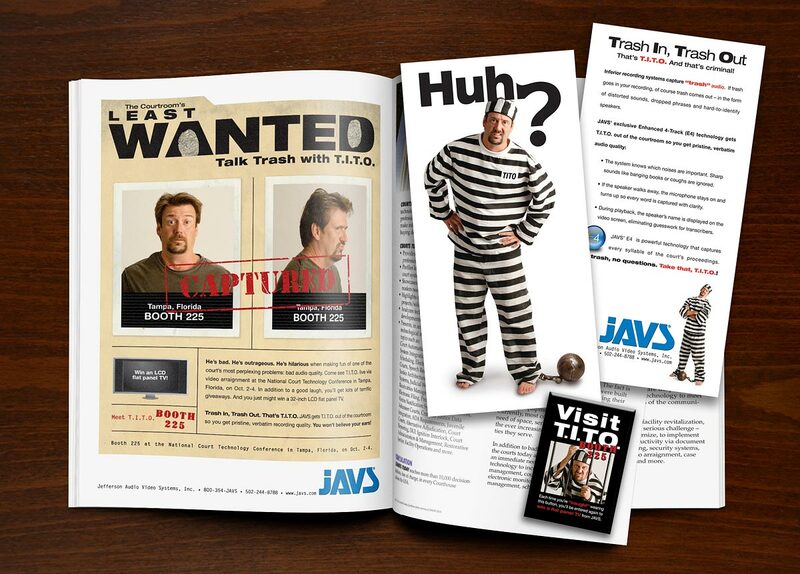 A smart campaign presenting JAVS as the authority in this technology was concepted, and a T.I.T.O. 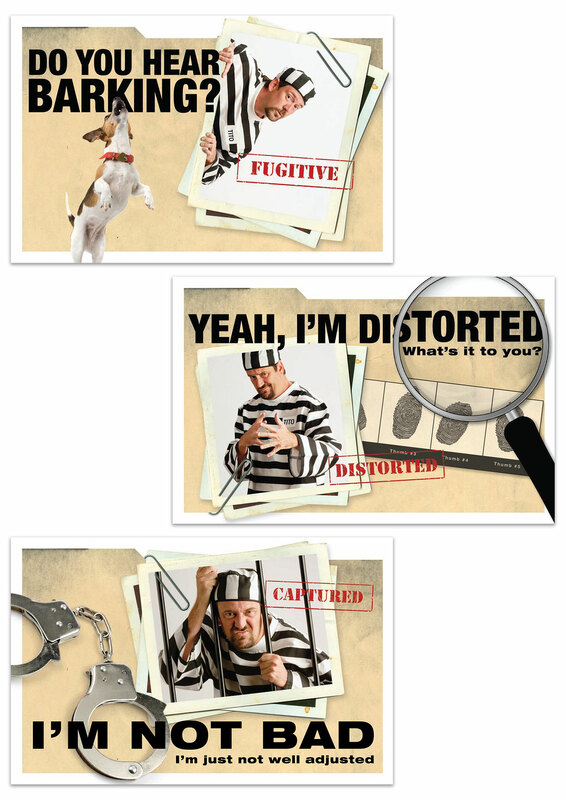 (Trash In, Trash Out) prisoner character was developed. It was a hit at the show, gaining JAVS new contacts and potential customers. 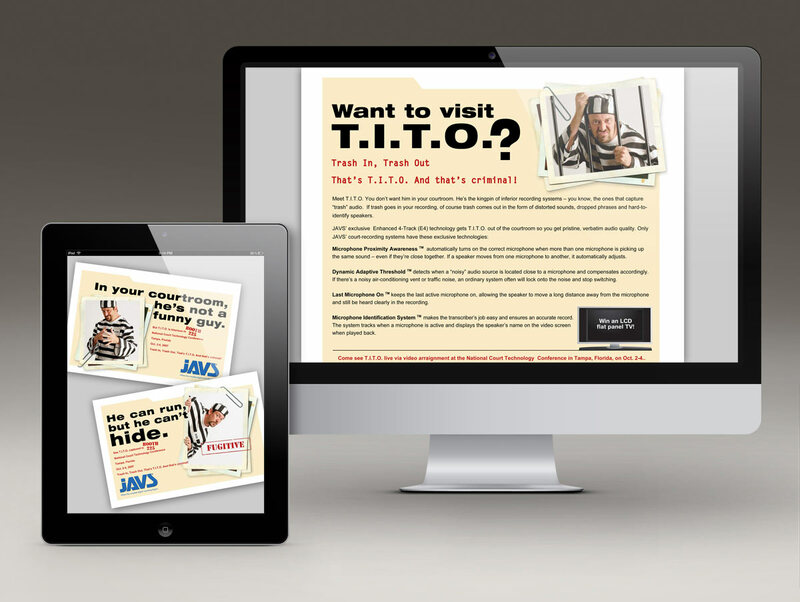 The campaign included an email and print ad campaign, direct mail, trade show exhibit materials, giveaways and video.